You were proud when Lee Chong Wei bagged a silver in the semi-finals of the Rio Olympics after defeating his No.1 rival, China’s Lin Dan in badminton. You were proud when Azizulhasni Awang, or ‘pocket rocket’ to some people made history and managed to win Malaysia’s first ever cycling medal. Many Malaysians know that football is very popular among the nation, however our local football scene is often overlooked in favour of the international acts instead. 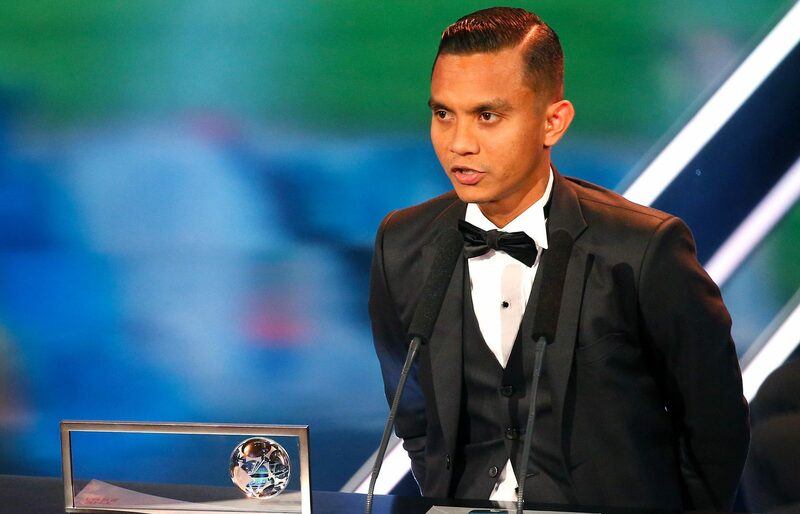 However, Malaysian footballer Mohd Faiz Subri just won the FIFA Puskas Award after his goal was voted the best of 2016 at The Best FIFA Football Awards 2016 ceremony on Monday in Zurich, Switzerland. He received the Puskas Award for his amazing long-range free kick from 35 yards against Pahang on February 16 2016. Faiz was shortlisted with two legendary footballers, Neymar and Lionel Messi for the FIFA Puskas Award, but managed to beat them. He later achieved a place in the top three along with Brazilian Marlone and Venezuelan Daniuska Rodriguez. 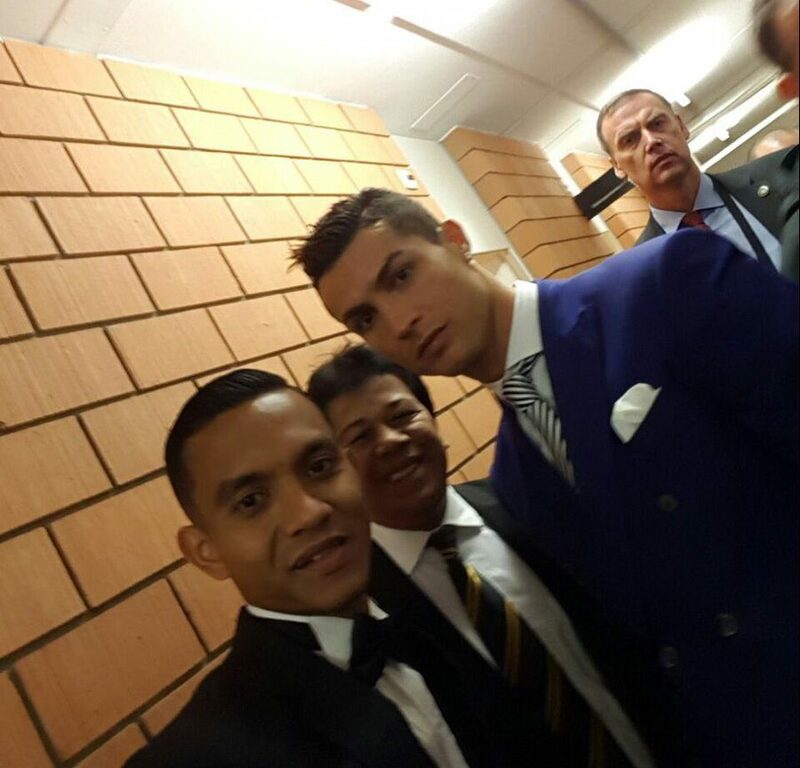 He is also the first Asian player to receive such an award. But for non-football fans, who is Mohd Faiz Subri? Well, here’s some information about him. 1. A little about his background. Image Credit: faiz_subri13 on Instagram. He was born on the 9th of November 1987 and was raised in Ayer Hitam, Kedah. So, that will make him 29 right now. He’s also married with two kids. For the awards ceremony, the Football Association of Malaysia (FAM) sponsored business class tickets to allow them the opportunity to go there together. 2. He’s about 167cm tall. While he might not be of a physically imposing stature, he shares a similar height with notable footballers such as Alexis Sanchez from Arsenal and Nathan Dyer from Swansea City. However, based on the viral goal scored, the pint-sized midfielder has never allowed this to hold him back. 3. Penang FA hired him because they really needed experienced players. Originally playing for Terengganu, Faiz and his teammate, Mazlizam Mohamad changed clubs and joined Penang FA in 2014. Faiz plays an important role and is considered an asset in the attacking role of the team. 4. He been part of various football clubs in Malaysia. Before Faiz joined the Penang FA and scored the goal that earned him the Puskas Award, he was a member of and played for other clubs such as T-Team, Kuala Terengganu, Terengganu, and Kelantan. 5. He’s a big fan of Cristiano Ronaldo. 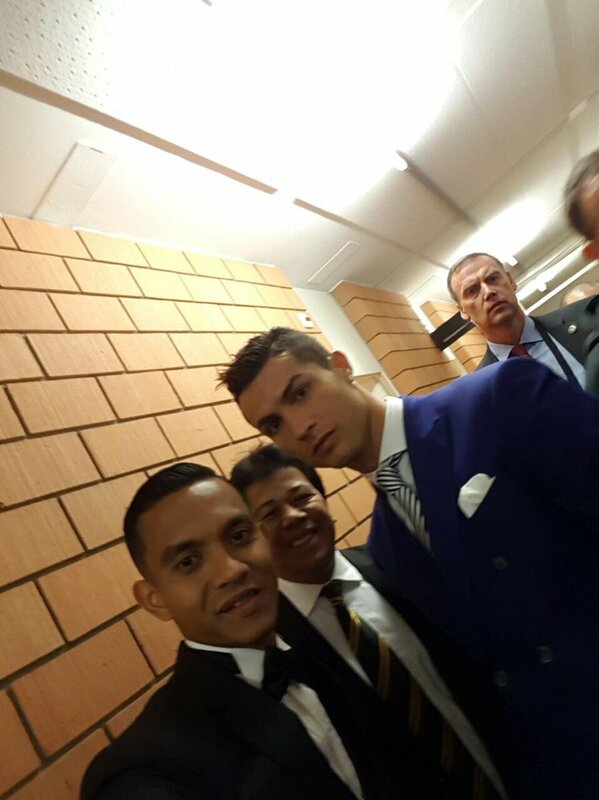 Recently before he flew off to Zurich, Switzerland, he said he intended to take a selfie with his idol, Cristiano Ronaldo, if given the chance to meet up with the famous and legendary footballer. And guess what, he succeeded. It’s not often that our dreams come true just like that, but we have to say it couldn’t have happened to a more deserving Malaysian. 6. He’s no stranger to winning awards and honours. This may be the first international award that he’s received, but Faiz has stepped forward and received recognition for his talents before. In the past, Faiz and his team won the Malaysia FA Cup in 2013 and became the runners-up in the Malaysia Cup in the same year. He was also recognised as the PFAM-Asiana.my Player of the Month in February 2016, for the same goal that earned him the Puskas award. 7. He was coached by Dollah Salleh in 2015. Dollah Salleh was a famous former footballer that played as a deadly striker along with teammate Zainal Abidin Hassan for both the Selangor and Malaysia national teams. One of his most notable moments was scoring against South Korea in the 1993 Merdeka Cup. 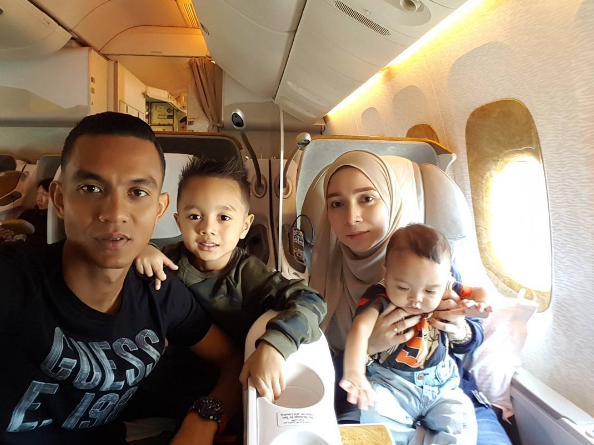 He was also the head couch of the Malaysia Super League of Pahang until he quit in 2015. With such a legend taking the helm as a coach, Faiz was so eager to learn from him that he cut a family holiday short in order to attend the training. Upon winning, his words remained modest. “Honestly, it has never crossed my mind that I would arrive at this level and be able to stand tall among world-class footballers in this amazing place,” he said. 9. His ‘physics-defying goal’ was a result from hard work and research. Faiz actually watched clips of his favourite football idols like Lionel Messi and Cristiano Ronaldo doing free kicks and observed them before implementing what he saw and learned in practice. According to him, that award-winning goal was the result of hours of daily practice. Even if some people aren’t football fans, or show very little interest in the sport, Malaysians should be proud of this achievement by Faiz. As of the time of writing, he’s garnered write-ups in international media and is receiving praise all round. There has been some flak thrown at him for his acceptance speech, which honestly shouldn’t be the focus.